Coldcut are founders of Ninja Tune, the UK independent electronic music label. Ahead of Our Time was their original label before Ninja Tune and in 2016 was reopened autonomously as a channel, lab, and general playground to facilitate free expression of and experimentation with a range of music, ideas and interests. 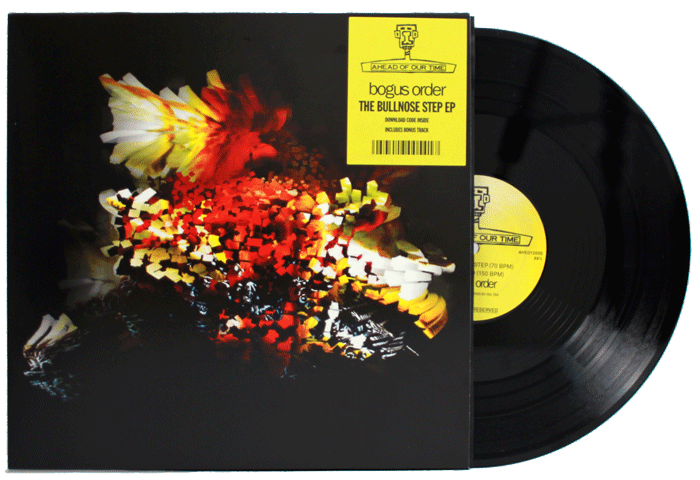 Bogus Order are Coldcut’s alter ego that release on Ahead of Our Time. BO’s discography can be found here. 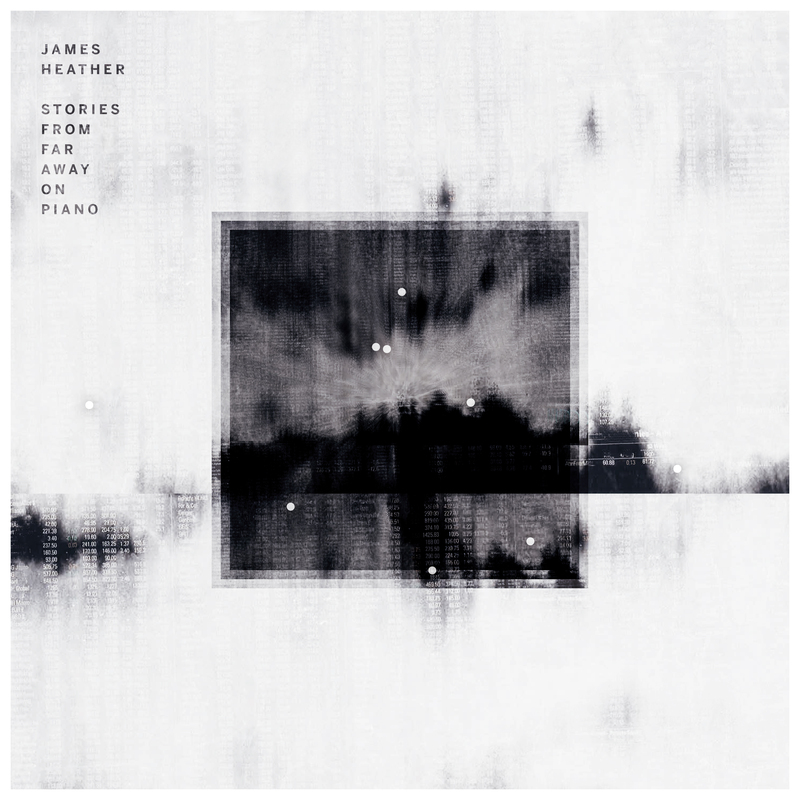 The album concept and artwork (layers of Indian ink repeatedly bled into newspaper print representing the recirculation of information) centres on Heather’s interpretations of real world stories; Isis jihadists hijacking the Facebook account of an executed female activist in Syria (‘Ruqia’), the British Empire’s imprisonment of Boers in South Africa (‘Empire Sounds’), a missing Malaysia Airlines jet in the Indian Ocean (‘MHope’), the Paris terror suspect who reportedly had a ‘Last Minute Change Of Heart’ and the Los Angeles man freed after 16 years in prison after being wrongly identified by a ‘Teardrop Tattoo’. 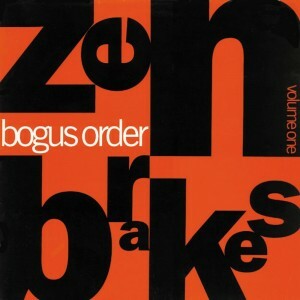 In 1990, Bogus Order released Zen Brakes Vol. 1, the first ever Ninja Tune release. Last year saw the reemergence of Bogus Order with The Bullnose Step EP, and this year they unveil Zen Brakes Vol. 2, the sequel to a historic debut some 27 years ago via Ahead Of Our Time. 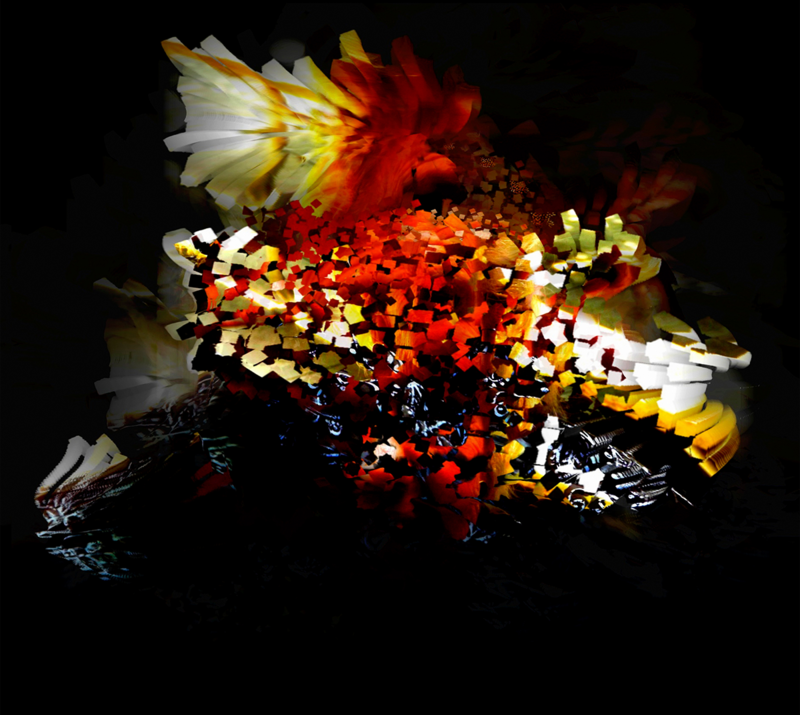 Alongside this release, Bogus Order will be unveiling Pixi, an iOS based artwork synthesis app from Coldcut built on the concept of Granular Synthesis that was used to create the album imagery. Currently, the app exists in two forms– a modular synth iPad version and a Player version for phones and pads. Zen Brakes Vol. 2 will include a player app featuring tracks from the album that users can interact with to create and upload pictures to accompany the music, allowing for visual remixes of their own images. The record will also see a limited edition CD release which will feature 10 different artwork cover variations to coincide with each track from the album. You can read more about the Pixi app here ahead of Zen Brakes Vol. 2’s release. Hot on the heels of the release of The Bullnose Step EP, Bogus Order reveal a brand new stems pack for the intuitive Ninja Jamm remixing app. The EP features additional production from Ital Tek (Planet Mu) and legendary live acid duo Air Liquide, with the new Ninja Jamm pack giving you the power to make and share your own creations. Download the Ninjajamm app on Apple or Android for free.